With recent figures indicating that 67 per cent of the population of Spain never undertakes any kind of vigorous exercise, the country has a serious inactivity problem on its hands. 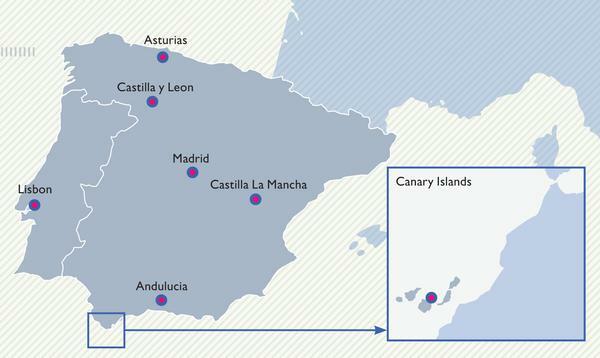 And it’s a problem Spain’s town councils are addressing by tackling the most common barriers to exercise: cost and accessibility. One approach that’s proving effective is a concession-style business model that allows private companies to bid for long-term contracts to build and run low-cost but high-quality fitness facilities on public land, to make exercise more accessible. 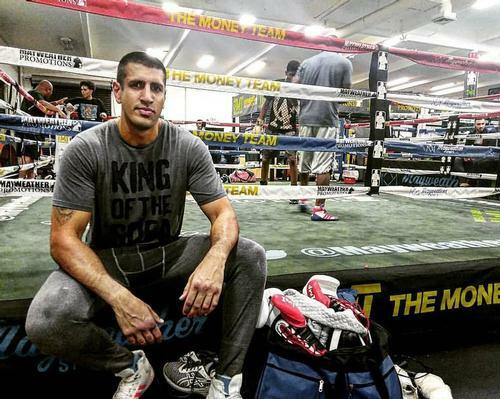 It’s a model that, according to Gabriel Sáez-Irigoyen – CEO of Spanish fitness facility operator Ingesport – not only makes good business sense for operators, but also saves the council and taxpayers a significant amount of money. 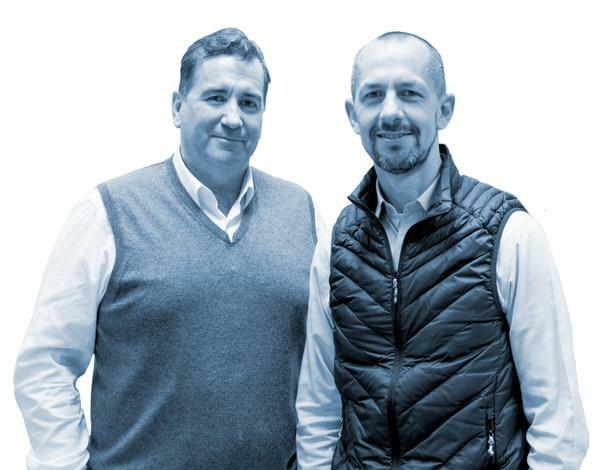 Like many operators in the region, Saez-Irigoyen has been quick to embrace the model, using it to expand the presence of Ingesport’s GO fit fitness centre brand throughout Iberia where possible. 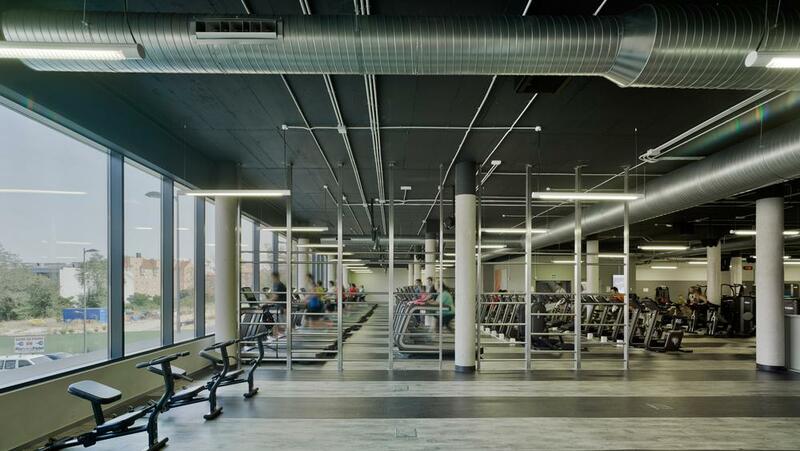 The newest club is a 20,000sq m facility in Peñagrande, Madrid, which opened its doors to an impressive 19,000 pre-signed members in late February. With a monthly membership of just €81 for a family of four, the appeal of GO fit Peñagrande is obvious – especially when you consider the facilities: two indoor swimming pools, an outdoor pool, outdoor CrossFit terrace, spa, sauna, indoor cycling studio, three group exercise studios and a top-of-the-range gym – fully kitted out with the latest cutting-edge technology from Technogym. But according to Saez-Irigoyen, the appeal extends far beyond the wide range of high-quality services and low price. “Large gyms tend to spend a lot of time and energy on offering value for money, providing great technology and offering all the services members want,” says Saez-Irigoyen, “But very few offer all of these things within a scientifically-based personalised programme. And that’s strange because it’s exactly this type of well-researched offering that gives members what they really want and need: long-lasting results and improvements in all areas of their health”. “We ask customers for their time, money and effort – all of which are precious to them – so we should have a greater commitment to giving to them real results,” he says. And that’s GO fit Peñagrande’s USP. Working in partnership with Coventry University’s Centre for Innovative Research Across the Life Course (CIRAL) since early 2017, GO fit is coming to the end of a pilot designed to explore how to deliver a personalised exercise prescription programme based on evaluations of physical capacity and health status. 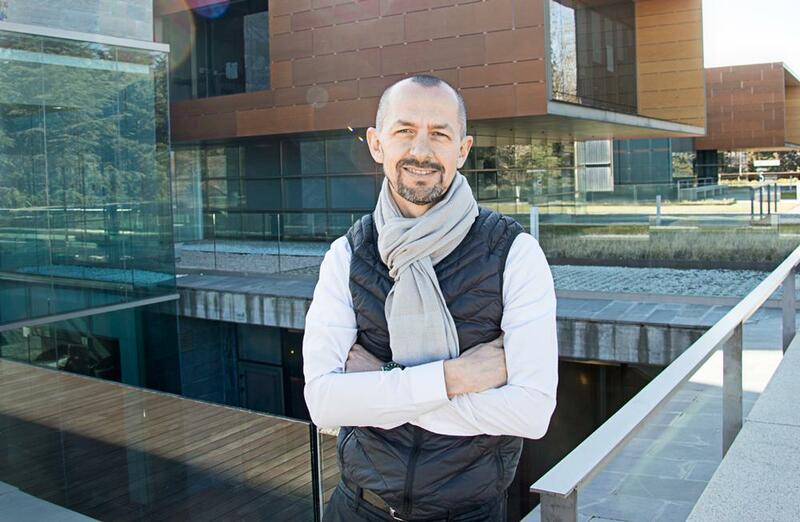 Led by the university’s professor of exercise science and health, Alfonso Jimenez, Ingesport set up a research unit – called the GO fit LAB – within its Vallehermoso club in Madrid, where it has been gathering health data. “Once we’ve finished the pilot, we’ll start offering tailored exercise programmes – supported by the GO fit Index – to all our health club members in 2018,” says Jimenez. “It’s going to focus on seven key areas, such as cardiovascular disease risk factors (including obesity, diabetes, cholesterol and blood pressure), physical activity levels and nutritional habits. We’ll make these a core part of members’ training goals,” he explains. “Everyone will be analysed when they join, their current health will be determined and goals for all seven areas of health will be set. However, we won’t just set the goals and leave them to get on with it. “If a customer comes in with high cholesterol and high blood pressure, we’ll be able to tell them, ‘we can decrease your levels of bad cholesterol by 32 per cent’, and we can do that because our research has shown that 96.7 per cent of those who use our method achieve this goal. “But we stand by our approach, so we’ll also tell them, ‘If you don’t hit that 32 per cent reduction, we’ll give you back your money because it means that for whatever reason, our method doesn’t work for you,” says Jimenez. It’s an idea that’s been long in the making. “In 2014 to 2015, the company was very successful,” says Saez-Irigoyen. “But I felt that GO fit was stagnating. We were taking the same approach as everyone else in the sector, and not giving our customers the right answers in their quest for improvements. So how did this observation lead to a partnership with a UK university? “Alfonso and I studied together,” says Saez-Irigoyen. “We were in the same class, but while I was the worst student, he was the best,” he adds with a mischievous smile. The timing, says Jimenez, has been perfect. “The current tsunami of inactivity is putting a lot of pressure on public health services and the fitness industry is well positioned to be a key architect of change. We have the expertise, experience and knowledge needed to do things in a different way and achieve better results for our members,” he explains. According to both Saez-Irigoyen and Jimenez, the success of the GO fit approach depends not only on the scientific rigour behind it, but also on its execution. As such, members will have their health markers reassessed on a regular basis – depending on their particular needs – and will be given free access to health advisors throughout the gym. The company doesn’t stop at children’s exercise. Instead it aims to provide some sort of service for all popular forms of physical activity, from running to cycling and team sports. “Our goal is to reach 100 per cent of the local population, and we can only do this by demonstrating that we’re the best place people can go to get advice on the type of activity they’re interested in – whatever it is,” says Saez-Irigoyen. 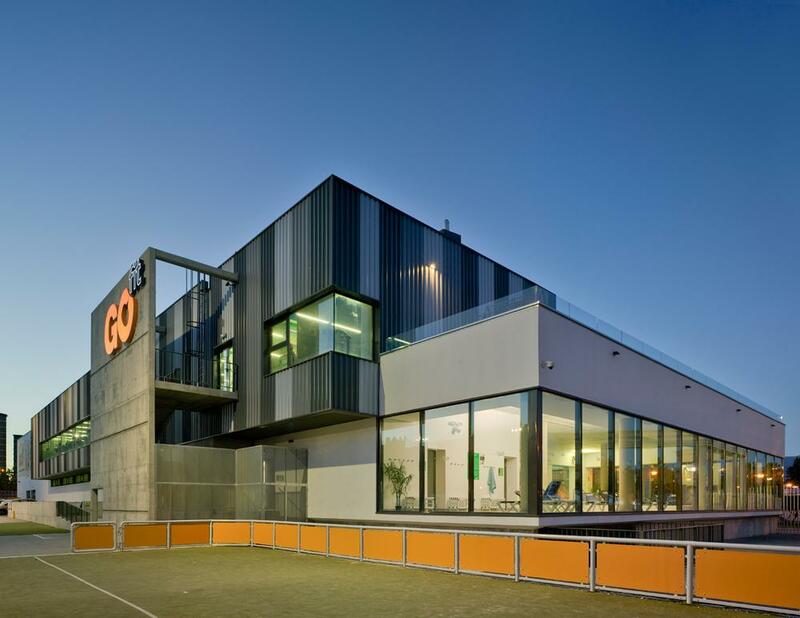 As the first of GO fit’s 18 clubs across Spain and Portugal to adopt the GO fit Index and associated club format, it’s easy to view the Peñagrande facility as the exception rather than the rule; however, Saez-Irigoyen says the plan is to establish and fine-tune the new mode of operation in the new Madrid club before introducing it into the company’s other facilities. “This year is the prototype year for us,” he says. Jimenez agrees. “2018 is the year of intensive research into this concept, 2019 will be the year we drive the programme into all the company’s centres and 2020 will be the year in which absolutely everything we do will be evidence-based and implemented with cutting-edge technology,” he explains. Eighteen clubs across Spain and Portugal.